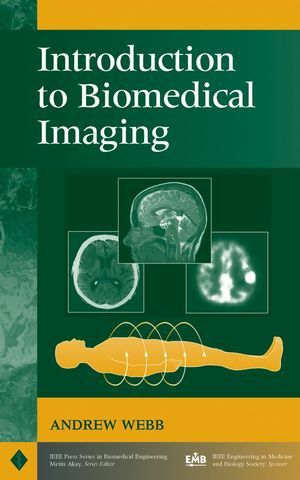 How to use nuclear magnetic resonance imaging in chemical engineering. Written by the internationally recognized top experts from academia and industry, this first book dedicated to the topic provides an overview of existing methods and strategies to solve individual problems in chemical engineering. Written in a simple and lively manner and backed by various industrial examples, the book begins with a look at hardware and methods, continuing on to cover porous materials, fluids and flow of increasing complexity from different fields of Chemical Engineering, before finishing off with a review of reactors and reactions. 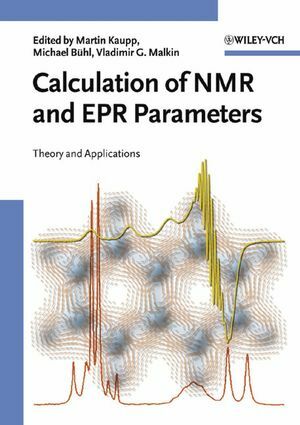 The result allows engineers, industrial and academic researchers and decision-makers to gain a detailed insight into the NMR toolbox, such that they can estimate the benefit of NMR imaging with regard to cost efficiency and scientific results. Siegfried Stapf received his PhD in Physics at the University of Ulm, Germany, in 1996. Following a postdoctoral stay at the University of Nottingham, UK, he currently holds a position as Hochschuldozent at the RWTH Aachen, Germany. His main research interests cover the fields of molecular dynamics and order of confined fluids and soft matter, as well as transport phenomena and structure/dynamics relations in complex media investigated with advanced Nuclear Magnetic Resonance Imaging techniques. Song-I Han received her Doctoral Degree in Natural Sciences (Dr.rer.nat) from Aachen University of Technology, Germany, in 2001. She was awarded with the first Raymond Andrew Prize of the Ampere Society for an outstanding PhD thesis in magnetic resonance imaging. She pursued her postdoctoral studies at the University of California, Berkeley under the sponsorship of the Feodor Lynen Fellowship of the Alexander von Humboldt Foundation. Dr. Han joined as an Assistant Professor the Department of Chemistry and Biochemistry at the University of California, Santa Barbara in 2004. 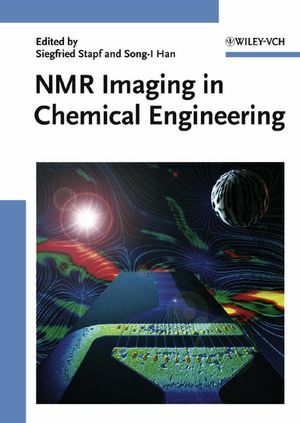 Her research expertise lies in magnetic resonance flow imaging methodologies and her research objectives are technique developments for orders of magnitude faster and more sensitive NMR spectroscopy and imaging. 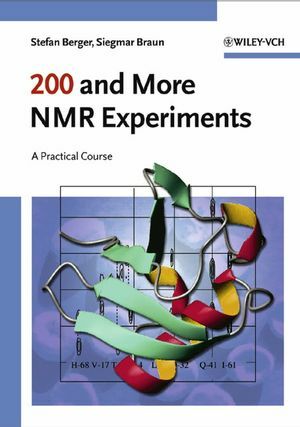 "...comes to address a large audience from undergraduate to postgraduate students and faculty members, and also industrial researchers and decision makers who will not only gain a good understanding of the NMR theory and its diverse applications, but also will be able to address their particular problems via NMR."